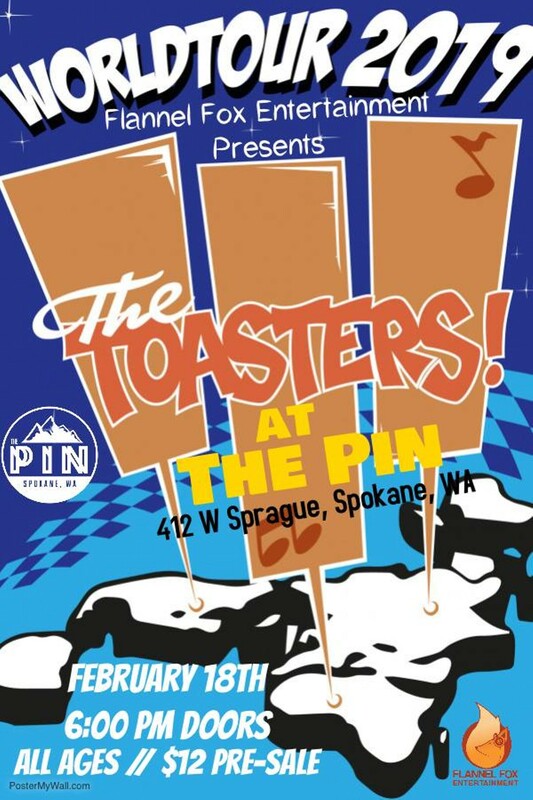 Back when gutter punks and ska fans brushed elbows — and before both genres were mined for radio-friendly pop — the Toasters were respected in both circles. They started in 1981 and have been skanking hard ever since, keeping their bass lines bouncy and their trombone and sax licks irresistible. By the time the ’90s ska revival hit, the Toasters were already elder statesmen, and they were embraced by an entirely new generation because of it. Like most dynasty acts, the band has had dozens of members come and go over the years, but founding frontman Robert “Bucket” Hingley is still kickin’ it.